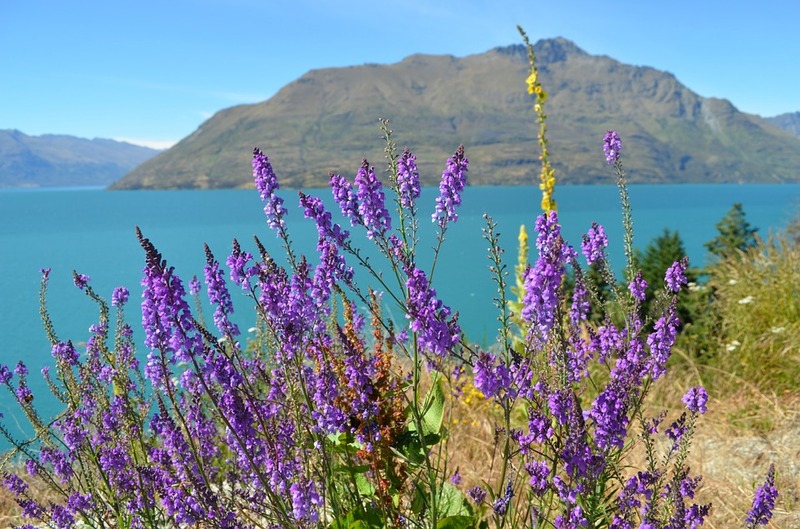 The direction of New Zealand’s complex resource management law may become clearer after key workshop discussions tomorrow at the New Zealand Planning Institute’s (NZPI) annual conference in Dunedin. The workshop will discuss aspects of a revamped Resource Management Act (RMA) at the April 12-15 NZPI conference. More than 500 planners, resource managers, urban designers and environmental practitioners from all over the country are attending, including Building, Housing and Environment Minister Nick Smith, former Prime Minister Sir Geoffrey Palmer and Commissioner for the Environment Dr Jan Wright. Productivity Commission and Ministry for Environment resource management specialists will outline their perspectives about the RMA at a conference workshop tomorrow, NZPI chief executive Susan Houston says. “We know most people want more simplicity and to streamline urban planning rules and processes. We may likely see the 25-year-old Resource Management Act being replaced at some point with separate environmental and planning laws,” Houston says. “This important workshop is an opportunity to take a fresh approach to the planning process. While people may want to review existing laws we will also consider beyond the current model so we can best respond to future urban challenges. “The government sought the Productivity Commission’s involvement as the country continues to grapple with a crisis of unaffordable housing in Auckland, where supply continues to fall well behind demand for new, affordable housing, along with strong inward migration. “Well-planned cities meant a lot to New Zealanders. A good planning system needs to reflect the needs of all cities. The commission’s brief is to examine improvements to New Zealand’s urban planning system, including the processes undertaken through the RMA, the Local Government Act and the Land Transport Management Act. It also includes elements of the Building Act, Reserves Act and Conservation Act that affect the ability to use land in urban areas. “With planning being a fundamental part of new housing, commercial and industrial zones and infrastructure, the workshop is expected to raise multiple pieces of legislation and urban planning issues. Houston says the RMA may have operated successfully more than 10 years ago, but it has been struggling under the pressure of fast-growing cities had housing and development shortages. Our planners, especially those in Auckland, are aware of those pressures and the limitations of the RMA and are keen to have a fresh look at how we can make things easier for all parties when it comes to urban planning and seeking and granting consents.